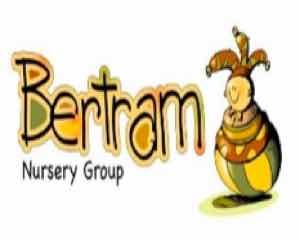 At Bertram Nursery Group, we have always known how important it is to promote physical development as a way of supporting children’s healthy growth; both physically and mentally, and the need for regular movement as an obvious means to keep fit, support children’s wellbeing, build their confidence and alleviate frustration. As such, we were delighted when Physical Development became a prime area within the Early Years Foundation Stage. 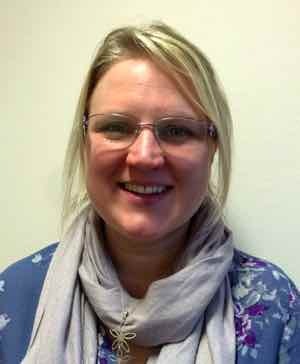 It was not, however, until we became associated with Sharon Skade of GreaterSport, that we really began to consider just how vital physical development is in promoting all the other areas of learning right from birth. Following Sharon’s training at individual settings, managers and their teams began to consider ways to incorporate more and more gross and fine motor physical development in their routines, activities and environments and we began to see some really positive results. Improvements in behaviours were noted in some settings, as well as children concentrating for longer periods of time. Practitioners became conscious of letting children persevere with tasks rather than jumping in to help too soon, which allowed children to strengthen different muscles and of course, supported children’s independence. 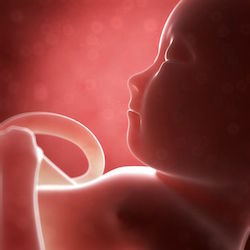 We began to observe the effectiveness of placing a high priority on Physical Development. Wordsworth’s wonderful perception of a child’s mind, captured in his ‘Ode: Intimations of Immortality From Recollections of Early Childhood’ – published in 1793 – correlates remarkably well with the findings of recent studies. Though he and his sister Dorothy were, for a time, responsible for the care of a toddler, the poet’s observation and depiction of newborn experience is still exceptional for the period.